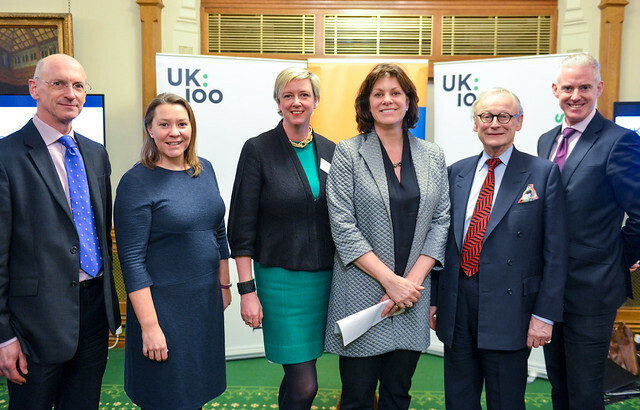 UK100, in partnership with Green Alliance and M&S, held a drinks reception on 27 February hosted by Advisory Council Member Alex Sobel MP for Leeds North West. This event showcased the enormous ambition and commitment of the network of local leaders to make the clean energy transition a success for our country and communities. We were joined by business leaders, local authority leaders and MPs. Keynote speech by BEIS Minister Claire Perry MP.